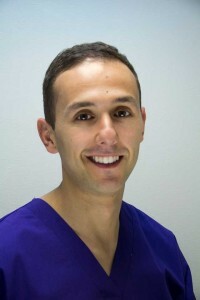 Monder’s passion is to help his patients achieve the healthiest long-term outcome for your teeth, gums and jaws in the most conservative manner. His latest attainment is to receive his Diploma in Implant Dentistry from the prestigious Royal College in Edinburgh, a qualification held by a small number of UK dentists. Outside dentistry Monder is a dedicated family man, an avid golfer and works with local charities and social enterprises. 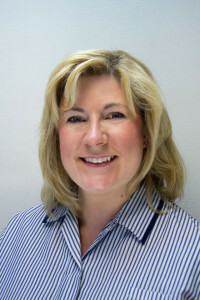 Emily joined the practice in July 2008 after holding a similar position at The Priory Hospital. Emily brings considerable experience with her to her role as practice manger and has helped guide the practice though a CQC inspection, passing with flying colours and also a Denplan Excel Accrediation inspection, proving that the practice goes over and above for all its patients and visitors. 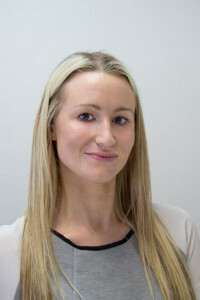 Emily ensures a smooth running of the practice and a friendly atmosphere with the whole team. I qualified as a dental nurse in 2006 and have been a member of the team here at BDC since then. I thoroughly enjoyed my time nursing but decided to break away from this role and come to the front of house position as Receptionist, so I am your first port of call to meet and greet and help you where I can. 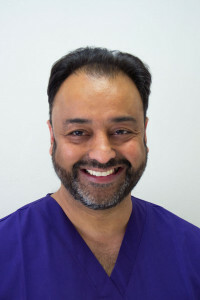 I am happy to help with any queries you may have and to ensure your visit to the practice is as relaxing as possible. 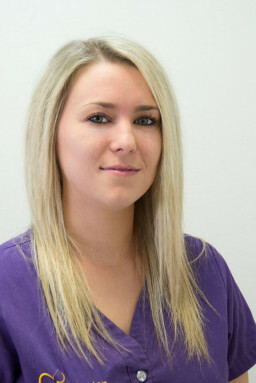 Milena joined the practice in June 2007 as a trainee dental nurse and qualified in 2008. Millie, supports Ash Sharma in surgery and has recently qualified in Dental Radiography. Millie also has a keen interest in dental implants and supports Ash in this process. 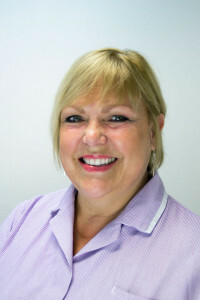 Gill has been in the dental profession for 35 years, initially as a dental nurse working at Manchester dental hospital and in community health care working with children and vulnerable adults. She then qualified at Leeds dental hospital in 1987 with a diploma in dental hygiene. 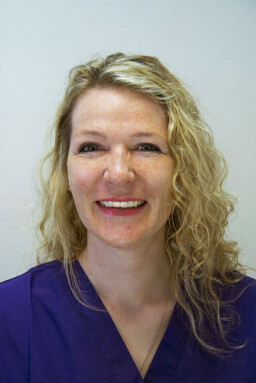 We are fortunate to have had her as a member of our team for 12 years, where she continues to enjoy dentistry and keeps up to date with courses to encourage our patient to a healthy mouth and lovely smile. 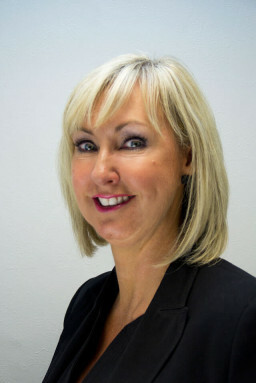 Heidi qualified in 1995 and has been with Barrington Dental Care since 2002. Heidi works on a Monday morning , Tuesdays and an Thursday morning. She is married to Ash so dentistry runs in the family! !